The classroom experience is rich with opportunities to promote wellness, from brain-boosting physical activity breaks to seamlessly integrated messages about health and nutrition. Schools play a powerful role in shaping students’ lifelong habits and behaviors. The classroom experience, in particular, is ripe with opportunities to seamlessly integrate physical activity and nutrition education into lessons and activities. In turn, healthy classroom activities improve classroom focus and behavior—and help decrease absenteeism. Physical activity breaks during class can improve cognitive functioning, behavior, and achievement. Nearly all studies in this category found that offering physical activity breaks during standard classroom instruction may improve cognitive functioning, academic behaviors and/or academic achievement (e.g., test scores). Most interventions used short breaks that required little or no teacher preparation, special equipment or resources. More broadly, healthy classrooms foster a culture of wellness at school, creating an environment where the healthy choice is the easy choice and wellness is the norm. This helps build strong lifelong habits and brings real benefits for student health, which in turn supports schools’ core educational mission. What Is a Healthy Classroom? For more examples from CPS classrooms, visit our Fit to Learn program section. Teachers are seeing real results when they incorporate health and wellness into their classroom culture and activities. Chicago Public Schools (CPS) has been ahead of the curve in adopting and implementing policies that prioritize student health and wellness, with recent steps such as expanding PE and supporting school gardening. A key element of this progress has been the district’s adoption of an updated School Wellness Policy and Healthy Snack and Beverage Policy, and the commitment to putting these policies into practice at the school level. The policy also includes a provision for regular review to assess its impact. Also in 2012, CPS adopted a Healthy Snack and Beverage Policy that established nutrition standards for food available to students outside the school lunch program, including a la carte items sold in the cafeteria, vending machines and school stores. The policy addresses additional sources of unhealthy food in schools by supporting healthy school fundraising and healthy classroom celebrations. The Healthy Snack and Beverage Policy is a powerful complement to the Wellness Policy. It’s especially relevant to creating healthy classroom environments and providing students with consistent healthy messages and experiences at school. Next is the long-term work of implementing the policies every day and at every school. Evidence shows schools are making real progress. 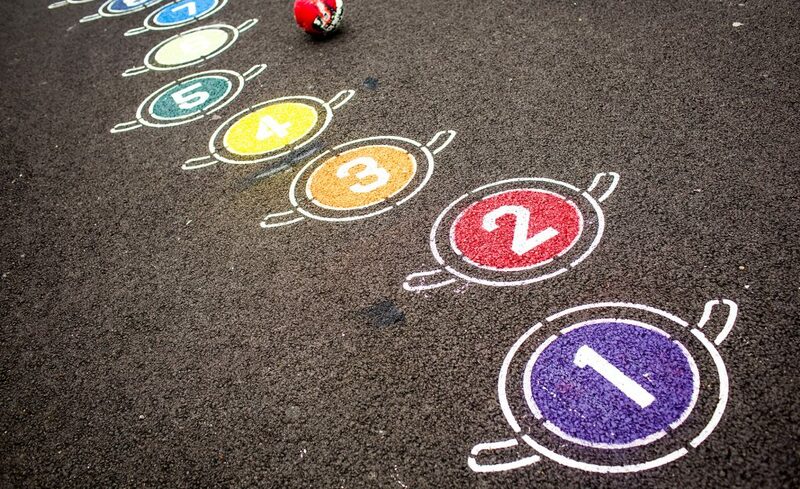 A recent survey of CPS schools shows many schools have identified a Wellness Champion to coordinate their wellness efforts and are implementing best practices such as holding recess before lunch. But large-scale change takes time, and many schools are still experiencing a period of adjustment and gradual implementation. In this context, it’s especially important for district leaders to accurately measure what’s happening on the ground. CPS requires schools to submit quarterly reports to their Local School Councils to detail plans and progress in these areas and to submit annual surveys on their school wellness environment in general. Every three years, CPS must review the Wellness Policy and assess its impact. We’re partnering with the district to co-convene an advisory committee to assess the effectiveness of policy implementation, make recommendations and share its findings with the Board of Education, schools and community and key stakeholders. The end goal is to improve upon the district’s already strong Wellness Policy and to continue the progress that’s been made. We’re committed to supporting a culture of wellness in CPS with a strong focus on healthy classrooms. 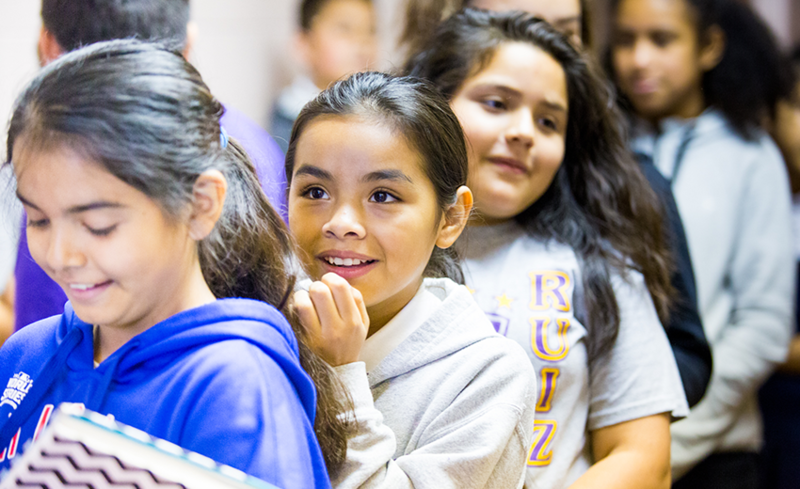 We were an active partner in advocating for the district’s Wellness Policy and Healthy Snack and Beverage policy, and our Fit to Learn program focuses on empowering educators to put these policies in practice. Our approach to transforming the classroom experience is based on an effective and time-tested model of working with key stakeholders to empower, advocate and build. Through our Fit to Learn program, we equip teachers with inspiration and practical tools to make health and wellness a central part of their classroom experience. Through our Parents United for Healthy Schools program, we engage parents in acquiring knowledge and skills to promote health at their children’s schools and to share information within the school community about the value of health-promoting changes such as non-food celebrations. In all of our on-the-ground work in Chicago, we maintain a consistent focus on the value of building and fostering a strong wellness team at every CPS school. This effort has empowered hundreds of parents, teachers, community members and others to lead health-promoting change at their schools. We brought together community organizations across Chicago to sign on in support of the draft Wellness Policy and Healthy Snack and Beverage Policy in the lead-up to the Chicago Board of Education’s vote. The board ultimately adopted both policies. HSC staff served as advisors to CPS leaders in developing the most recent wellness policy. In this capacity, we successfully advocated for a strong and practical policy that includes ongoing accountability measures. Through our Parents United program, we worked with parent leaders to collect thousands of parent signatures in support the district’s Wellness and Healthy Snack and Beverage Policies. Through our Fit to Learn program, we work with CPS teachers and principals to build their schools’ capacity to implement the policies at the classroom level. We worked with CPS to support hundreds of schools in making changes related to healthy eating, physical activity and nutrition education as part of the HealthierUS School Challenge. Through this effort, principals set health-promoting policies at the school level regarding vending, fundraising, healthy classroom celebrations and other issues that are now addressed by district-wide policy. 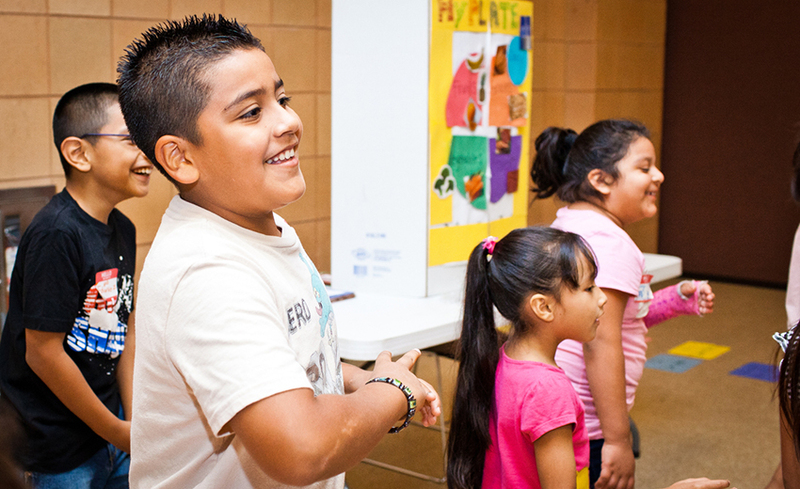 We have galvanized community-based food and fitness organizations across the city to provide customized support (such as nutrition education resources) to individual schools. We invite and encourage everyone to learn more about and support our Cooking up Change, Space to Grow and national policies that impact all students.